Authentic Chinese Masseuses based in Portsmouth providing a quality massage experience in a calming, friendly and relaxed environment. We strive to deliver the best quality of massage services to our customers and help them escape into another world. We pride ourselves on the quality of our all female team and all our therapists are qualified to practice by TCM. 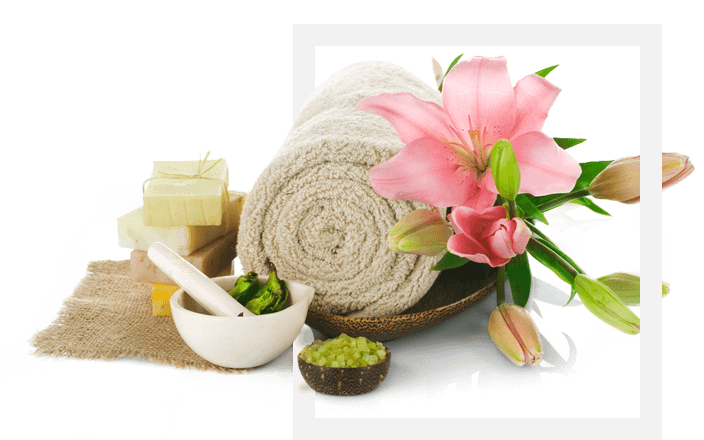 Our team of Asian masseuses are fully trained in authentic Chinese massage styles. Welcome to pop in or call for an appointment. Open all bank holidays except Christmas! A blissfully relaxing stress relieving full body massage with one of our charming new Chinese ladies will ease muscle pain and tightness in every inch of your body the natural way, leaving you completely revitalised, invigorated and happy with a wonderful fresh feeling of contentment and well-being. Come and chat with one of our very friendly Chinese masseuses, tell them what kind of massage you would like and they will do their best for you. They will give you a warm Chinese welcome, a beautiful smile and will always look forward to making your day a relaxed and happy one. We offer a fantastic Chinese Massage, here. The salon is newly and beautifully decorated with shower facility. We have a fully trained Chinese Massage Asian Masseuses team to take you on the journey of relaxation.